Summer is great for a lot of things, but our skin isn’t necessarily one of them. If you enjoyed the sunshine a little too much, now is the ideal time to hit reset. We asked three experts what fall skin care treatments they recommend to help repair skin damage and prevent premature aging. You are probably totally on the ball when it comes to your kids, but when it comes to applying the right sunscreen on yourself, well, that’s a different story altogether. Most of us use about half of the amount we really should be slathering on, Dr. Youn says. Follow the ‘teaspoon rule’ and apply one half a teaspoon of SPF to cover your face and a shot-glass full for your whole body. Sometimes skin is so dry that we need the bigger guns, Dr. Fagien says. 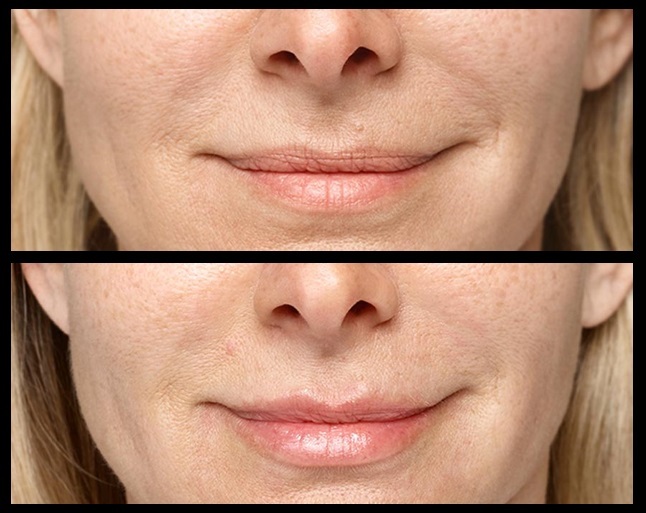 “We typically think of fillers as a means to get rid of deep wrinkles and folds, but they can also give skin a needed boost. 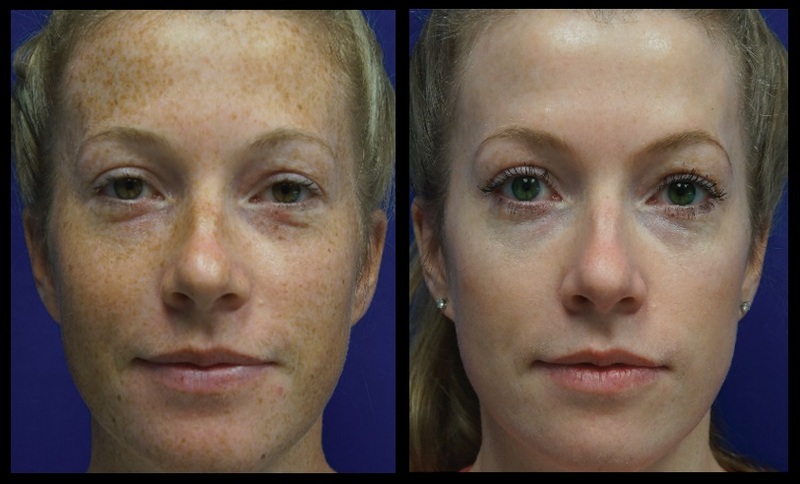 When you inject a filler like Restylane Silk (Galderma) more superficially, it bring waters to the area and increases elasticity of the skin,” Dr. Fagien says. The result? Supple, youthful skin that glows from the inside out. Our skin takes a beating all summer long from chlorine, salt water, sweat, sunscreen and heat. Just like you change your wardrobe over with the start of each season, you should also do the same for skin. Fail-safe fall fix: “If you really want to kick-start skin renewal, you have to go for a chemical peel, microdermabrasion, or a treatment with Sciton’s HALO Hybrid Laser,” says New York City plastic surgeon Dr. Mark Schwartz. 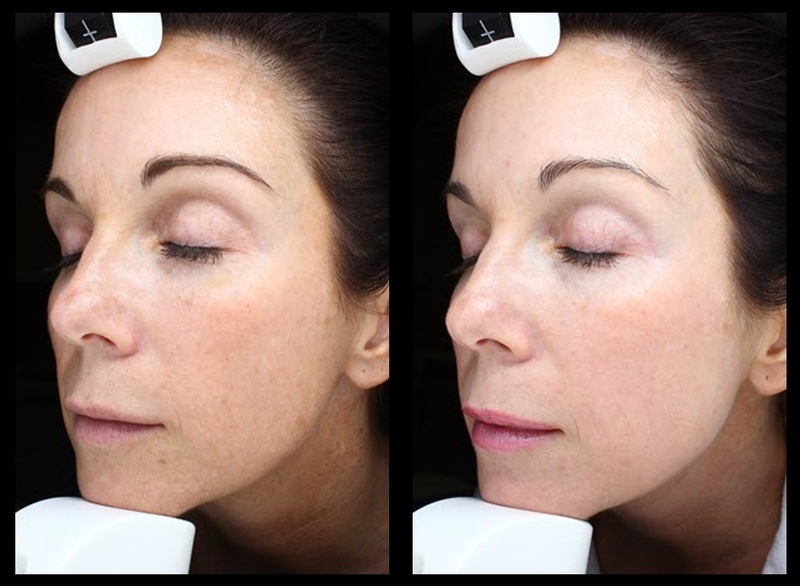 HALO offers fractional ablative results with nonablative downtime by applying both wavelengths in a single pass. Ablative lasers destroy the outermost layers of dead and damaged skin, while non-ablative lasers harmlessly heat the deeper tissues, stimulating collagen, one of the building blocks of youthful and elastic skin. “It’s a very versatile laser and can be a complete refresher for your face, chest or décolleté,” says Dr. Schwartz.